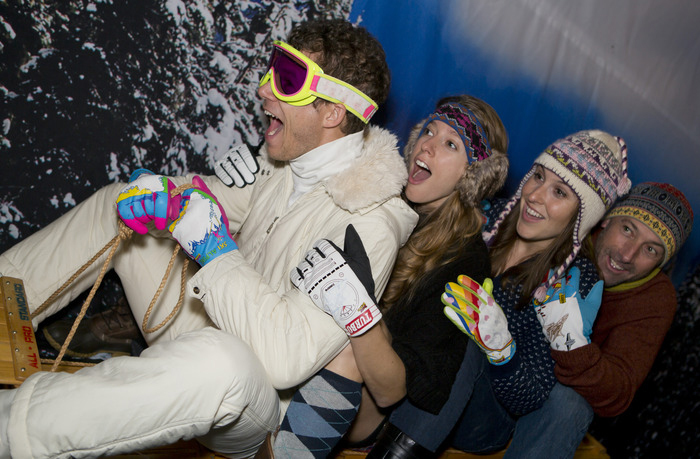 Keep your body and heart warm this winter with Freezy Freakies for adults. 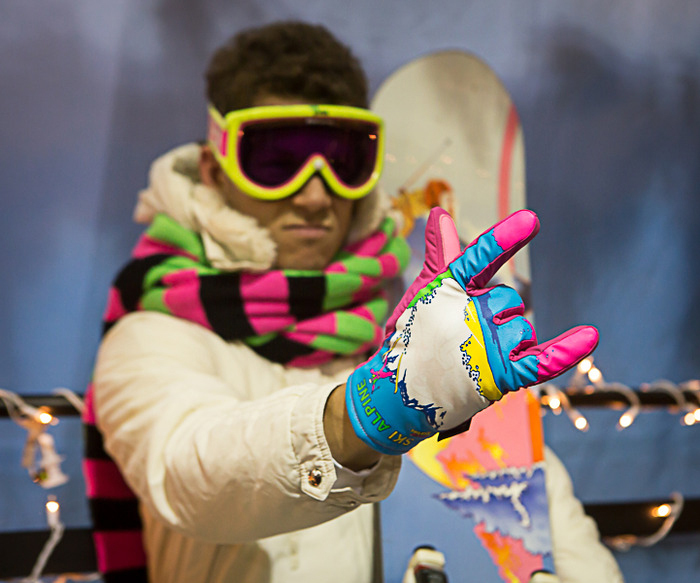 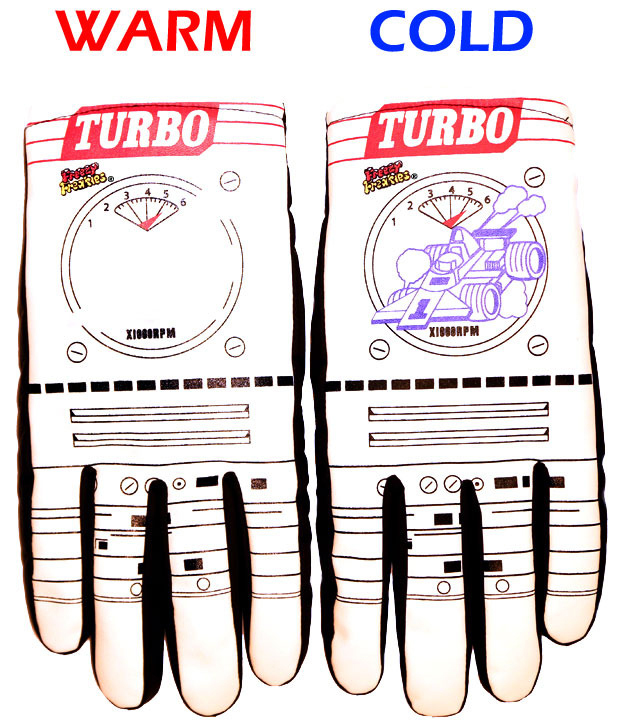 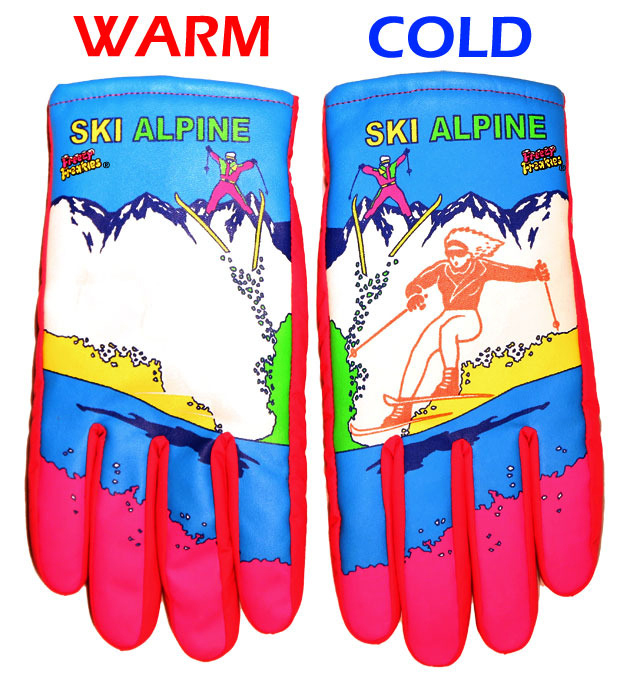 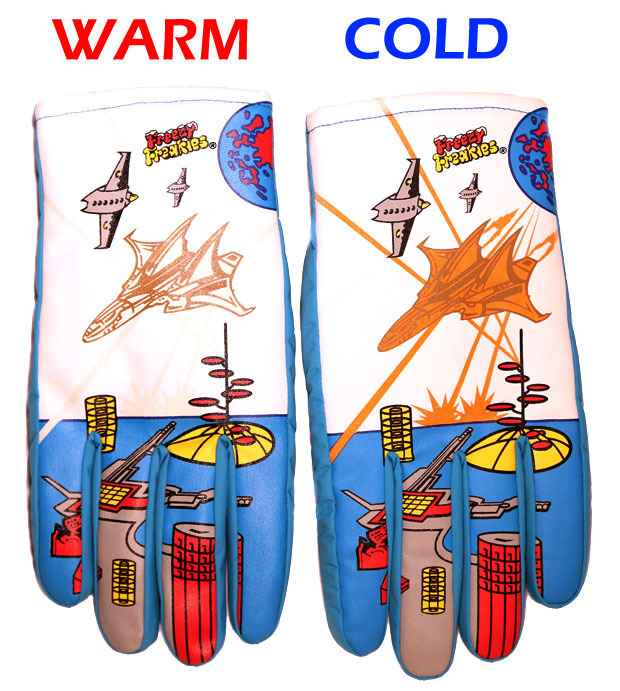 The color-changing thermal gloves are back in four of their original ’80s designs. 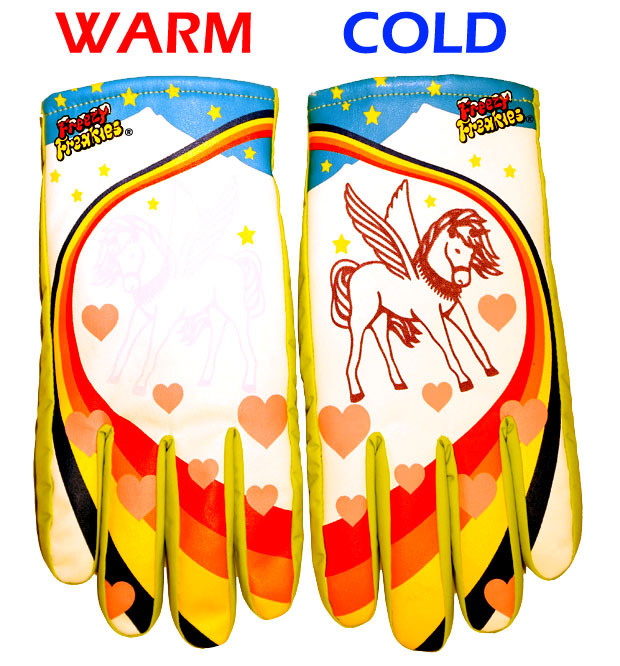 The gloves now have a microfleece lining and 3M Thinsulate insulation.